These look tasty! 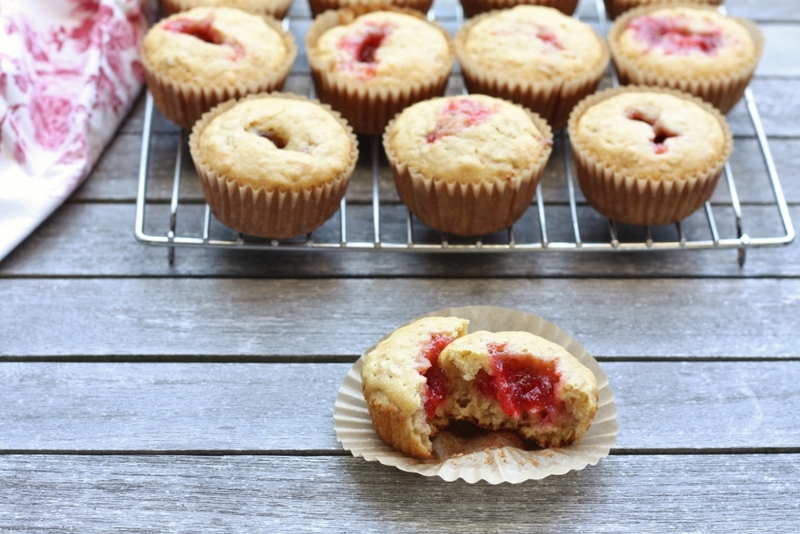 I love muffins, but hardly ever think of actually making them. I love that surprise jam center- so moist and delicious. Hey I still like to listen to Bob Marley!